We know the passion that resides in the hearts of those who love the game. We revel in the majesty and tradition of the sport. And, most importantly, we realize that you, our fellow golfer, feel these same emotions stirring within. That's why we have constructed The Legacy, a monument to the magnificent game of golf. 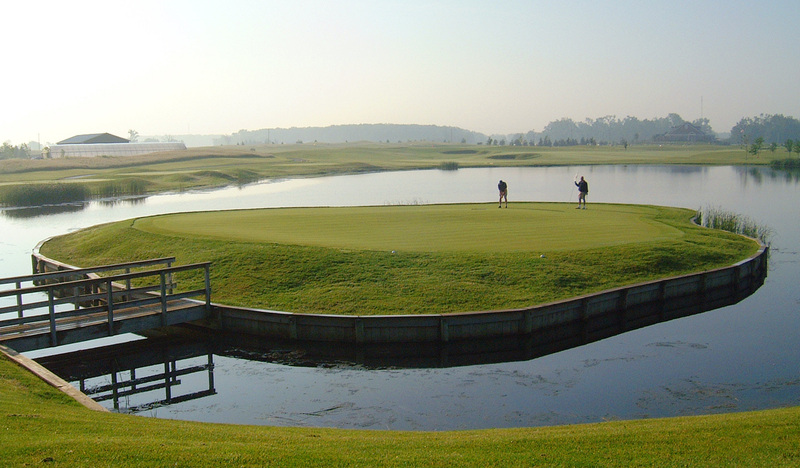 Our uniquely challenging course is spread across 200 rolling acres, dotted with five lakes, including an island green. Delight in the natural wildlife within our 18 championship holes. Experience tournament quality golf in a setting directly out of a golfer's dream. 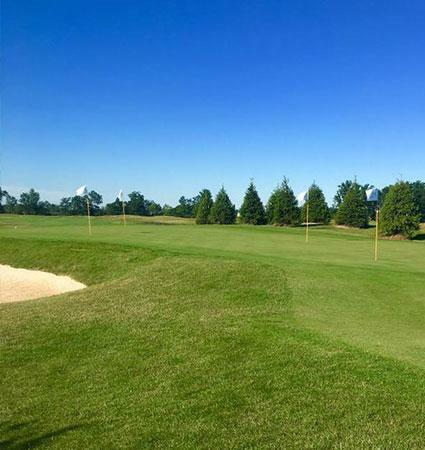 Here at The Legacy Golf Club we pride ourselves on the high quality of magnificent golf, superb amenities and outstanding service that we offer our valued customers.